The jump in Russia's deliveries to Europe shows how lower-than-expected LNG demand and lower prices in Asia have made Europe a top destination for LNG produced in the Atlantic basin this winter, a drastic change from the previous winter. 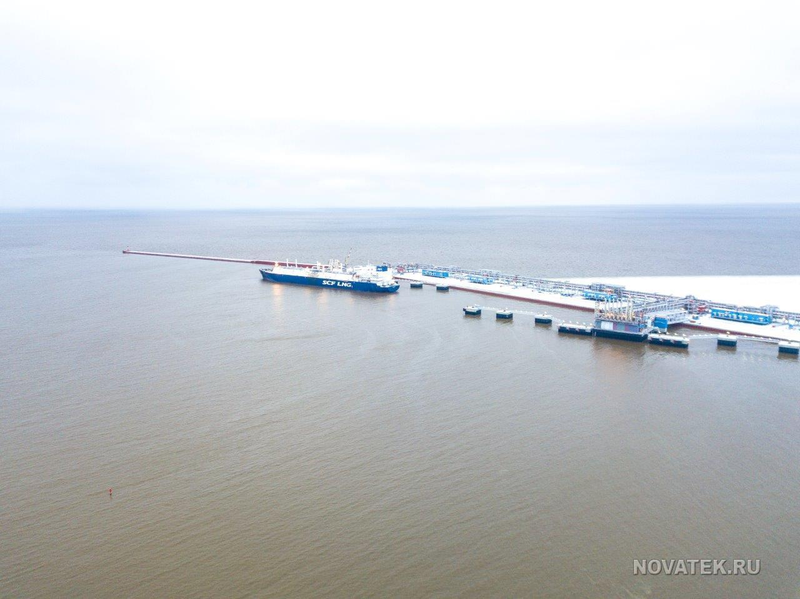 Russia's Novatek, a major shareholder at Yamal, has arranged a swap of some cargoes this winter to supply its Asian positions with Pacific-sources LNG, instead of delivering cargoes from Yamal to reduce shipping costs amid the low price spread. Novatek and China's PetroChina, another Yamal offtaker, have been active selling spot Yamal cargoes to Europe this winter. 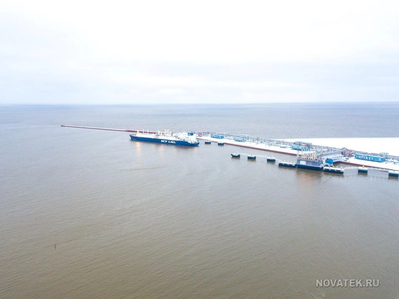 On Wednesday, Novatek's Chief Financial Officer Mark Gyetvay told the IP Week conference in London that Novatek was able to deliver LNG to Europe for $3.15/mmBtu. 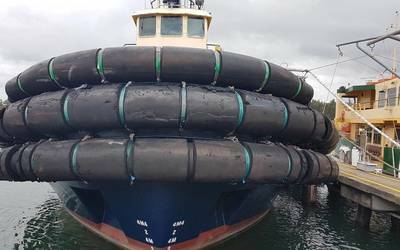 Nigeria delivered 16 cargoes in February, against 18 in January. Algeria supplied 18 cargoes to Europe this month, one cargo less than in January.